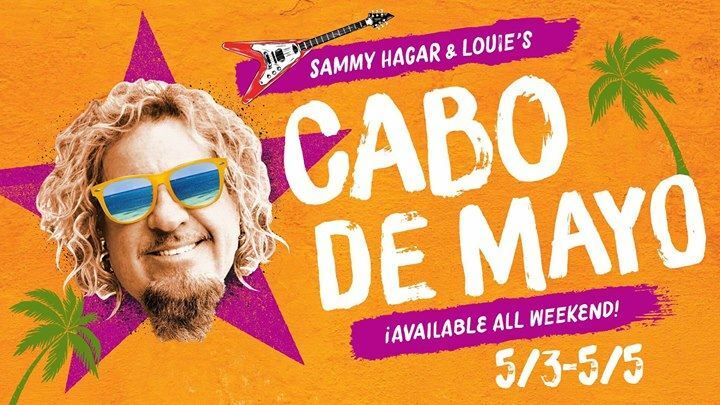 Join us at Bar Louie West 7th for our Cabo De Mayo Weekend featuring Sammy Hagar’s Santo Mezquila all weekend May 3rd - 5th. So what are you waiting for? Let's taco bout a revolution!